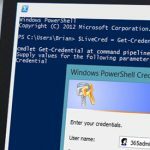 This is a tutorial on how to add calendar permissions in Office 365 for your users via PowerShell. You can add the permissions on a specific user’s mailbox, or you can add it onto a AD security group. Users can independently grant the necessary permissions to mailbox folders and items to other users from the Outlook/OWA interface. Unfortunately, in Exchange 2016/2013 and Exchange Online (Office 365), the administrator cannot centrally manage calendar permissions from the GUI (Exchange MMC, EAC—Exchange Administration Center or Office 365 admin portal). In Exchange 2010 a built-in Add-MailboxFolderPermission cmdlet has appeared that allows you to manage user permissions on any users’ mailbox folder. This cmdlet is also supported in Office 365. (Get-MailboxFolderStatistics username -FolderScope Calendar).Identity -replace "\", ":\"
You can also grant permissions to the mailbox not to an individual user, but to the Exchange distribution group. I am pretty sure they tried to setup sharing themselves and they have away/busy information only. Do you know of a way to change the permissions or remove them so I can add the PublishingEditor permissions they need? Is there an option to set everyones mailbox to reviewer access? i.e so everyone can have review access? And add users to this group. STEP 2: Connecting to remote server failed….. This is quite archaic. 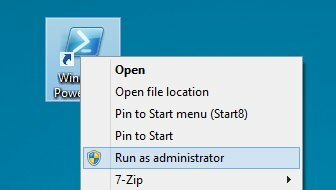 Is there no way to do this through the admin portal? 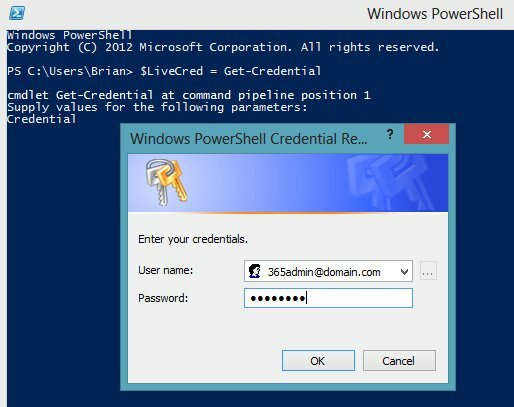 If used in tandem with the PowerShell for Office 365 tool (which essentially has all of the modules built in and starts you at the domain admin login step) then it’s literally a one command job. A parameter cannot be found that matches parameter name ‘database’. Works well thanks. Annoying there is no GUI option in Exchange online but this will do. I recieve and error about Get-MailboxFolderPermission username:\calendar. A positional parameter cannot be found that accepts argument ‘Get-MailboxFolderPermission $_”:\calendar”’. Hi, if the person has outlook in a different language then you need to use that language for the :\calendar.